FRP Pipe is made of resin as the matrix and glass fiber is used as the reinforcing material through special process. 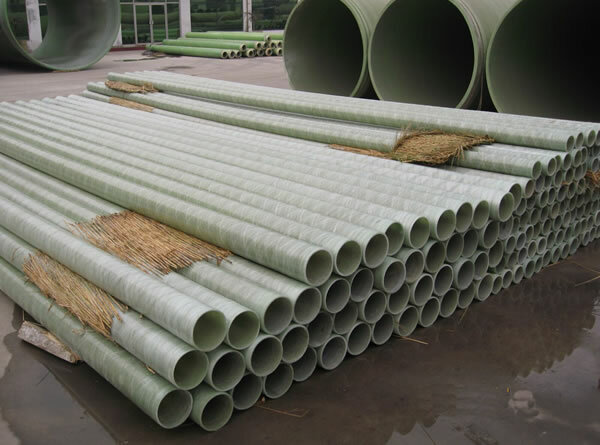 The pipeline has the advantages of corrosion resistance, leakage resistance, heat insulation performance, etc., light weight, high strength, maintenance-free, long service life, strong designability, small fluid resistance, convenient installation, and low overall cost. Can be widely used in petroleum, chemical, pharmaceutical, electric power, paper, urban water supply and drainage, factory sewage treatment, seawater desalination, gas transportation, mining and other industries, is an ideal pipeline for transporting liquids and gases. What international standards does FRP Pipe implement to ensure product quality? How long does it last? 6. Design rules for the structure of buried glass fiber reinforced plastic sand pipe in water supply and drainage project: CECS190:2005. 3, fiber reinforced thermosetting plastic tube parallel plate external load performance test method: GB/T 5349. Prev : How is FRP Pipe patched?